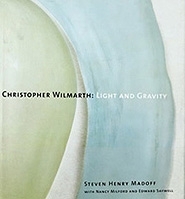 On Thursday July 7, 2011, Betty Cuningham Gallery will open an exhibition of the sculpture and drawings of Christopher Wilmarth. To celebrate this exhibition, the gallery will remain open that Thursday until 8 PM. 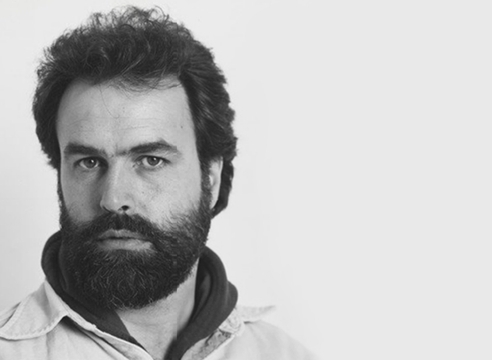 The current exhibition will feature two major maquettes Gift of the Bridge, from 1975 (etched glass and steel, 36 x 36 x 29 inches) and Days on Blue, from 1974 (etched glass and steel, 24 x 60 x 16 inches) which is the maquette for the largest work ever done by Wilmarth. The larger version of the same name measures 7 x 17 ½ x 5 feet and is in a private collection. Also included in the exhibition will be the wall piece, October Ladders, from 1974 (etched black glass and steel cables, 31 x 45 x 6 inches). The exhibition will include the etchings from Breath, the title Wilmarth gave to a group of seven blown glass works that he did in response to poems by Stéphane Mallarmé. Wilmarth was introduced to these poems by the editor of The Hudson Review, Frederick Morgan. 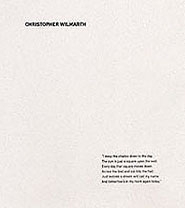 In 1981, Wilmarth did the etchings and design and Morgan did the translation in a unique collaboration which produced the volume The Seven Poems by Stéphane Mallarmé. The Portfolio Edition will be made available during this exhibition. The current exhibition will remain on view through August 14, 2011.